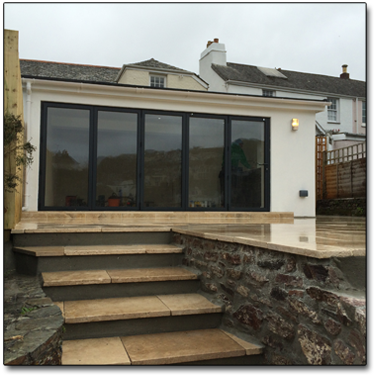 Established by Colin Batchelor and Ryan Gray in 2012, Divine Developments are a local building company based at Battisbrough Cross on the outskirts of popular villages Newton Ferrers and Noss Mayo. We pride ourselves on providing a personal service with attention to detail, and have a strong commitment to customer care. With this we attract most of our work through repeat business or recommendation of existing clients. We have excellent working relationships with specialist subcontractors which enables us to carry out a wide range of projects. We undertake all types of building works and all aspects of carpentry ranging from complete house refurbishments, extensions, conversions, kitchens, bathrooms, summerhouses, deckings, patios and everything in between. Built on a strong reputation for quality building around the local villages, we feel Divine Developments offer a helpful professional building service at affordable prices.